Bread is also undoubtedly best when it’s fresh, not the pre-packaged kind you find at the grocery. Is there anything better than getting a loaf from scratch, one kneaded and floured with human hands and still slightly warm from the oven? That’s the kind of thing you can only get homemade. In honor of that, here’s a list of places where you can find homemade bread. La Tradition makes artisan sourdough bread, proudly boasting that their loaves are made entirely from scratch and with all-natural ingredients. They offer five different kinds of sourdough: rosemary and olive, walnut, chia and flax seed, sunflower, and a plain variety. Here’s something that isn’t so common in the metro: kosher food. Though there have been steps to make food more inclusive for vegans, vegetarians, etc, the religious Jews have been largely neglected. It’s not surprising though: there’s barely a Jewish community in the country, so you can hardly expect bakeries to focus purely on challah when there’s not much of a market for it. But that’s exactly why homebaker Bernaddette Rapport of Not So Jewish Bakery took herself to task. Her husband being Jewish, she bakes old-fashioned Jewish bread like challah and bagels. The latter’s been favorably compared to New York bagels, so you can’t go wrong with it. Yum Yum Monkey Bakery & delicatessen is a “boulangerie, cuisine, charcuterie” by Yoann Mabit, a Frenchman living in Manila. He sells his pastries at the Lycée Français de Manille, so you can be sure that his wares are all authentically Français. If you’re on a strict diet like keto, bread might usually be off-limits to you. Thankfully, though, Hearty Bread produces different kinds of bread that can work for varying diets. 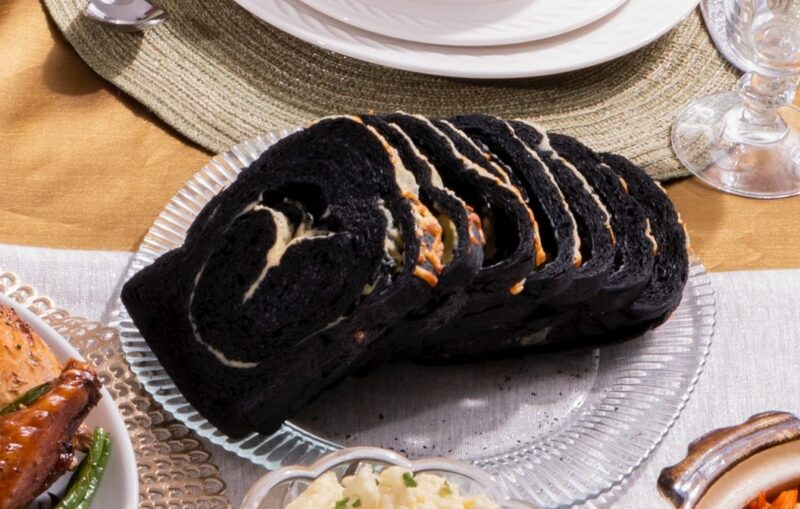 For people on keto, try out their Ezekiel or Cheesy Charcoal bread, which is made out of almond flour. Baker Street Bread and Love serves all kinds of bread, from the simple whole wheat bread and multi-seed loaves, to more complex fares like focaccia. Their bread contains no preservatives or additives and is fermented overnight, giving it its unique texture. The bakery, being a small online outfit, bakes in limited quantities.